I recently had a custom request for a Phoebe for a little girl with brown hair and freckles who likes baseball and ballet. When I asked the colors for the baseball clothing, her mother said Houston Astros. So I had two challenges—design a baseball uniform for Phoebe and make it Houston Astros. This Phoebe is on her way to Texas. But here's how it turned out. Last week, I posted a sneek preview of my custom Snow Queen doll, better known as Elsa these days. Today I have a few photos of her sister—some know her as Anna, some as Gerda. Her clothing was so much fun to design. I think Hans Christian Anderson would approve. She still needs shoes and her cape...so watch for more photos later. 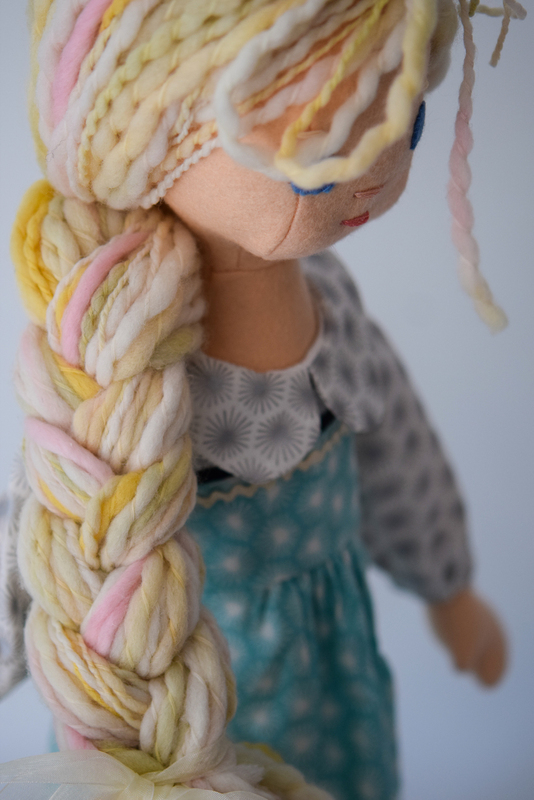 I have been asked to do a number of custom storybook dolls—something that I LOVE doing. I knew it was only a matter of time before I had a request for Elsa or Anna or both. Although both of these girls appear in the movie Frozen, they are originally storybook characters (Gerda and the Snow Queen) from the Hans Christian Anderson tale of The Snow Queen. I am in the midst of creating both Elsa and Anna for someone. And I'm having a lot of fun. Of course their hair is inspiring, but I also like the trims and styles of traditional Northern European clothing. Here are a few more photos of Elsa. Please follow along as these two come into their own. As a mom, my daughters rarely lack attention. I can't say either of them "flies under the radar". But sons sometimes do. They can be content and independent and suddenly as a mom you feel guilty because you have not given them the attention they deserve but don't demand. Same with the boy dolls. I spend a lot of my business attention on the girl dolls. Every so often I get a boy doll request and, no offense to the girls, it is refreshing. This week the boys got some attention. 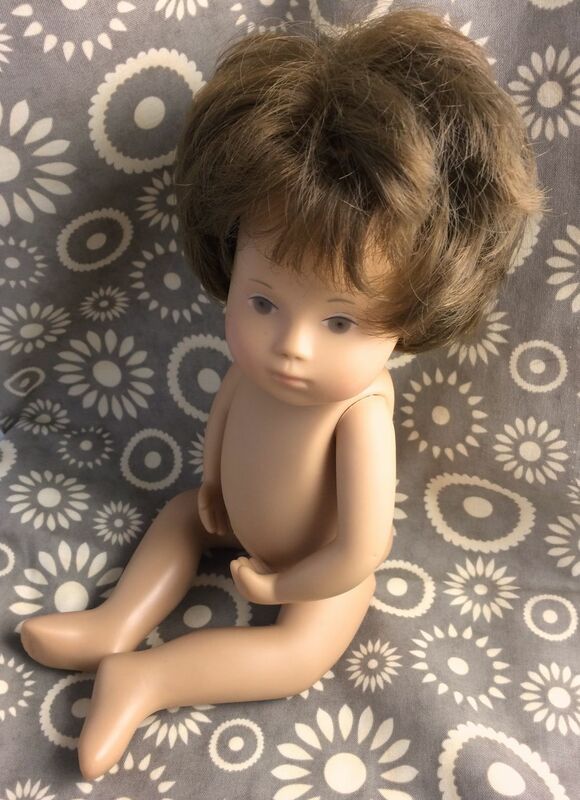 I have a custom boy doll shipping out tomorrow. But while creating him, I went a little boy crazy. Today's lighting was bad (and no Nikon 5300 yet), so I only took a few photos. Hopefully tomorrow will shed some better light on boy world. I've been having fun with a few custom dolls. Here's a sneak peek at one. A pink haired Cuddly Egg doll.